Steel is a strong alloy of iron combined with carbon and other elements that are used as a structural material in many projects. Since the industrial revolution in the 1800s, steel has been a trusted construction material for decades, with thousands of train stations, factories, steel-plated buildings and churches being built. Being a material that could easily be shaped and molded into different forms, developers throughout the globe began preferring steel as their first material choice. The popularity of buildings made completely out of metal and steel showed up in the early 20th century when steel was also being used for oil storage and construction of military shelters for WWII soldiers. The world war became a benchmark of steel construction, after which it became very common to use metal and steel for building development. Some of the most notable buildings, like the Empire State Building, has steel as a primary construction material. Advanced steel production took off as the 20th century came to an end. Not only was steel a household name in the construction industry by then, but it had also widened in usage areas given the booming technological developments. Today, steel is used to develop everything from foundation, electrical panels, HVAC and construction appliances to hardware/brackets and decking. Residential development can’t be imagined without steel usage in this era. As the need for advanced infrastructure continues to grow tremendously, so does the need for steel and metal buildings. As general contractors, Crescent Structures offers many pre-engineered construction services. These services include pre-engineered steel buildings, mini-warehouses, concrete tilt-up buildings, bid projects, and more. 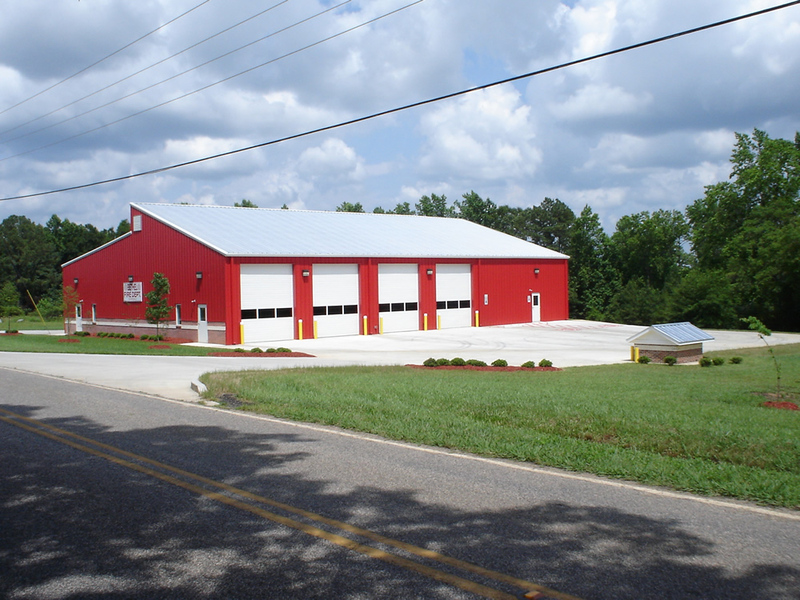 Metal buildings for industrial purposes come with a number of commercial and safety benefits. A streamlined production process is good for cost cutting while also maintaining the quality. Metal and steel buildings can also make room for your business to grow and are noncombustible, which is good for heavy industrial chemical usage. They can also have personalized designs to accommodate cranes. Crescent Structures provides quality pre-engineered construction services. As a result of partnering with us and using our designing capabilities, state of the art products and management techniques, you will receive the best value possible. Learn more about our services on our website and call us today for a consultation.